DNS and Potatowast3 would like to start the countdown to Halloween with a fantastic sale of original art for you Heathens. 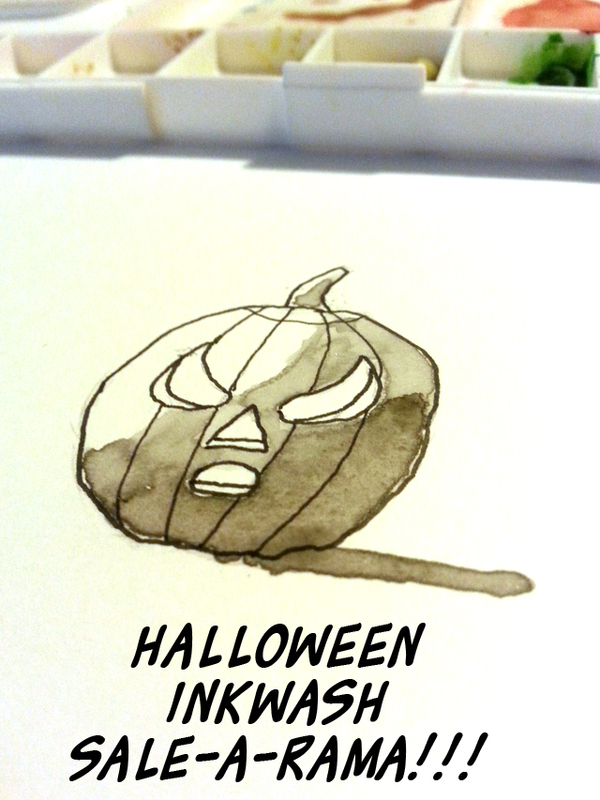 For a limited time, 5d comics is offering 4″x 6″ one of a kind Halloween themed sketch cards. For $10 USD, the workhorse and the editor will create something fun and spooky just for you! Check out the Big Cartel Store and get yourself and early Halloween treat!